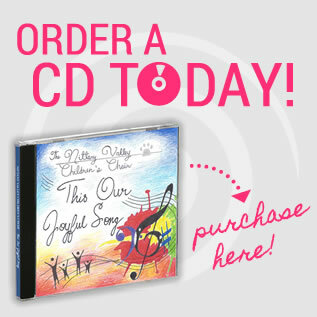 The Nittany Valley Children’s Choir is a community arts organization located in State College PA. 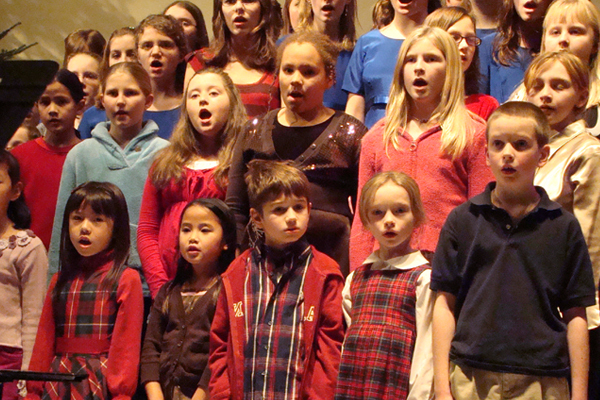 Founded in 1997 to fill a need in the Centre County region and to enrich the artistic life of the community, the choir began with 25 children and currently serves over 120 children in three levels of choirs. 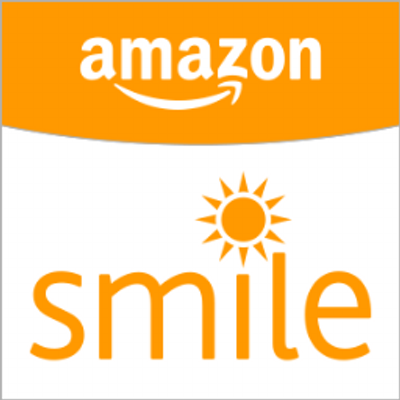 The children range in age from 4-17. 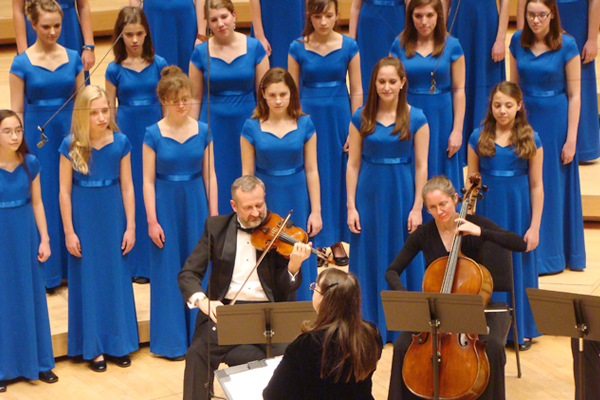 The choir performs at least two concerts each season. 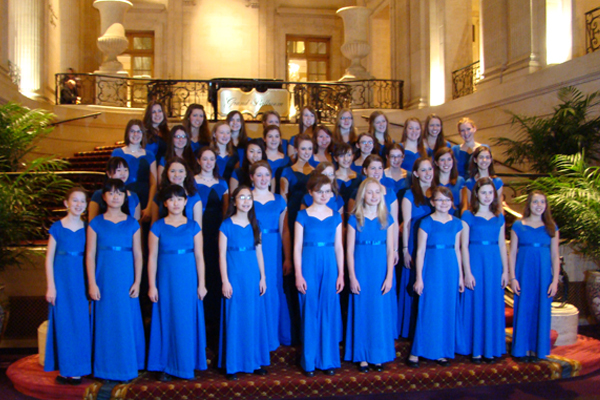 The Nittany Valley Children’s Choir is committed to excellence in the musical training it offers young singers. Choristers learn and perform musically excellent, appropriate and challenging repertoire with a focus on healthy vocal development. The choir has gained local, state, regional and national recognition for its outstanding performances. 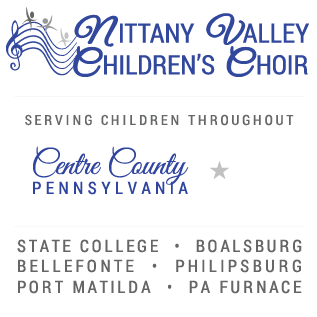 The Nittany Valley Children’s Choir is also committed to providing these outstanding musical opportunities at an affordable cost to the children regardless of race, gender, class or creed. The Concordia Singers have been selected through a rigorous audition process to perform at the American Choral Directors’ Association Eastern Division Conference in Pittsburgh PA. The choir will perform on March 9, 2018 at Trinity Cathedral.